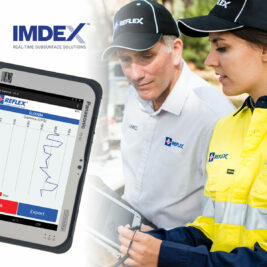 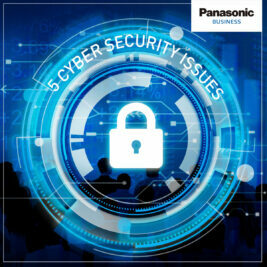 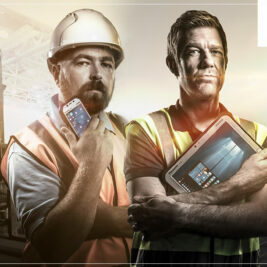 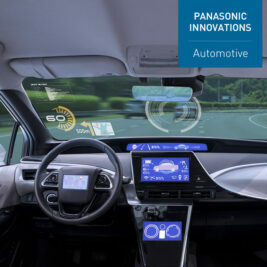 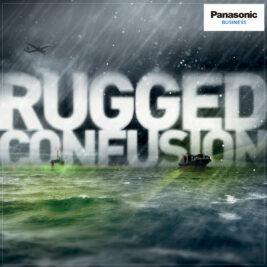 IMDEX - a leading mining equipment, technology and services provider - has selected Panasonic’s Android and Windows Toughbook devices, as preferred tablet hardware. 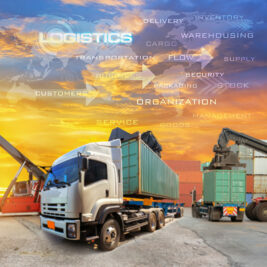 Companies that leverage Toughbook mobile devices and technology to master the digital supply chain can reduce procurement and supply chain costs while increasing revenue. 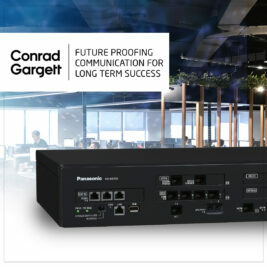 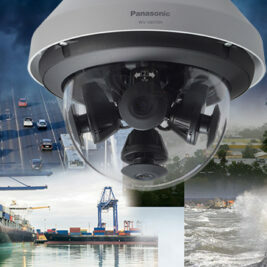 Award-winning Australian architectural firm, Conrad Gargett choose Panasonic for its IP communications needs, reducing telecommunications costs by over 60%. 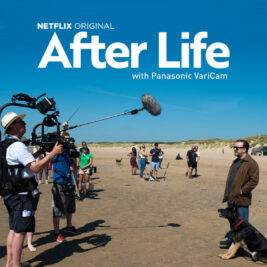 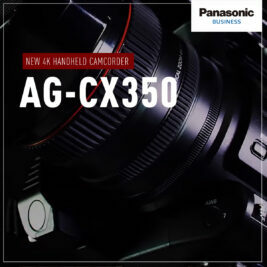 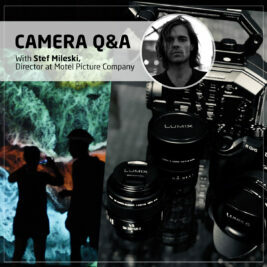 Stef Mileski (Motel Picture Company Director/Editor) joins us here for a Q&A about shooting with Panasonic’s EVA1 compact cinema camera and GH5 mirrorless camera. 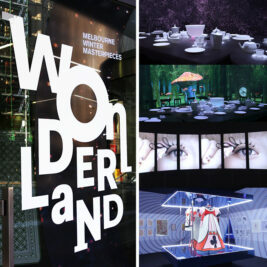 To explore the visual absurdities that exist in the imaginary world of Alice in Wonderland, ACMI created an immersive exhibition with Panasonic laser projection technology.